SonicFreedom.com (private, non incorporated, actual people, men and women, body of Christ) is committed to protecting the privacy of our online visitors. Anyone who wishes can choose to be removed from our newsletter at any time. 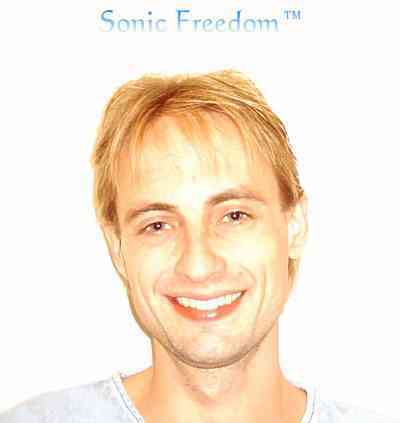 All online visitor data collected by Sonic Freedom is protected against unauthorized access. We will not sell, trade, or give your personal information to other companies or organizations. Participation in these contests is completely voluntary and the user therefore has a choice whether or not to disclose this information. Users’ personally identifiable information is not intended to be shared with third parties (unless otherwise expressed in terms). Important Notice: Private Site Agreement is incorporated herein. Copyright Now Sonic Freedom s.s.m.